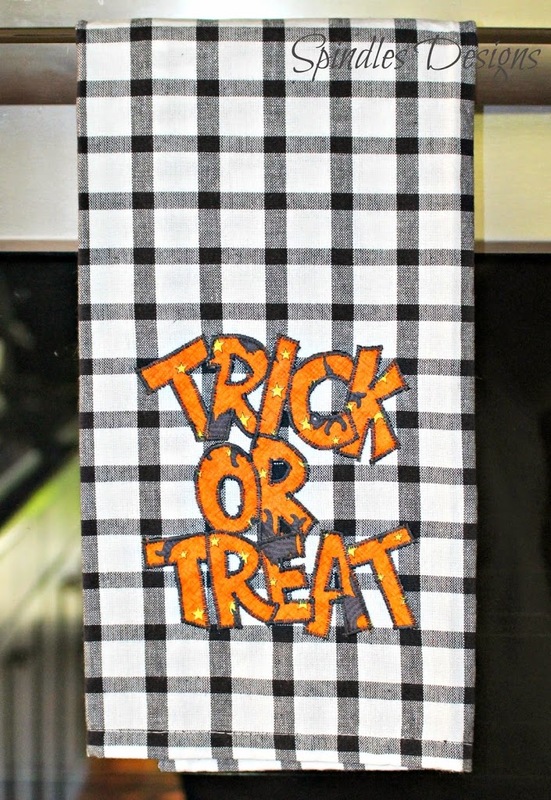 I love the Trick or Treat towel! The Trick or Treat towel is my fav! So adorable! These are great! Your sewing skill is awesome! Thank you Debi that is very kind of you. Oh these things are so cute! Such cute things! Thanks for sharing and helping me feel a little more in the fall spirit. that trick or treat towel is adorable!! 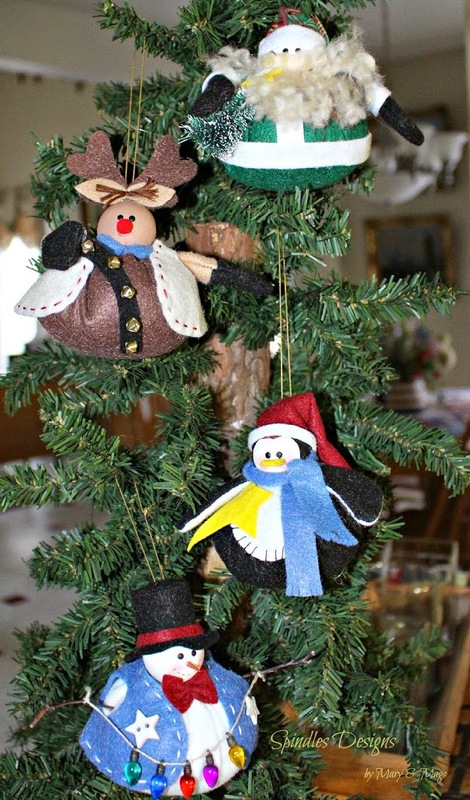 Love it… actually everything it cute ;o) I can’t wait to decorate for fall!! Thank you Emily. Happy decorating. So cute! Love them all specially the trick or treat towel! Thank you I have fun making them. Very cute…I love the little towels! Thank you. I enjoy making them they make such great gifts. Love these! 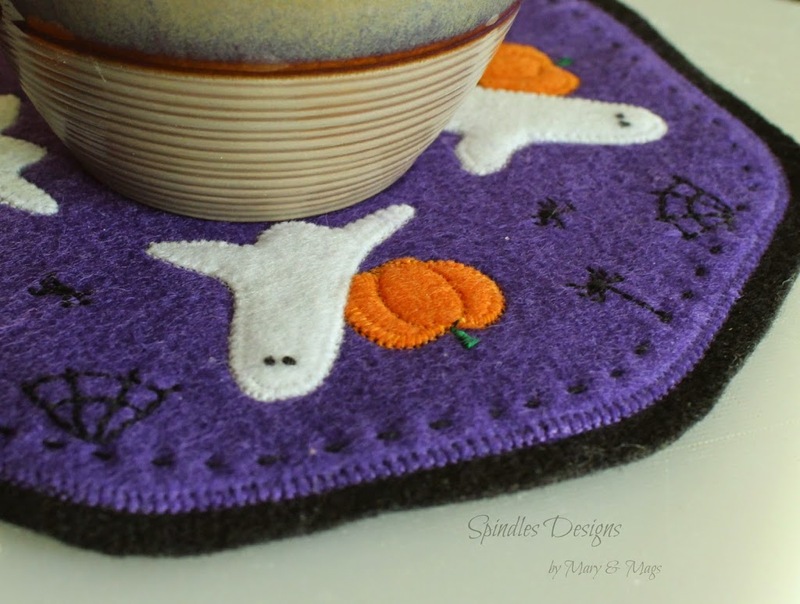 My favorite is the trick or treat applique. Such great work! Thank you for your kind encouraging comment. Those towels are absolutely beautiful. 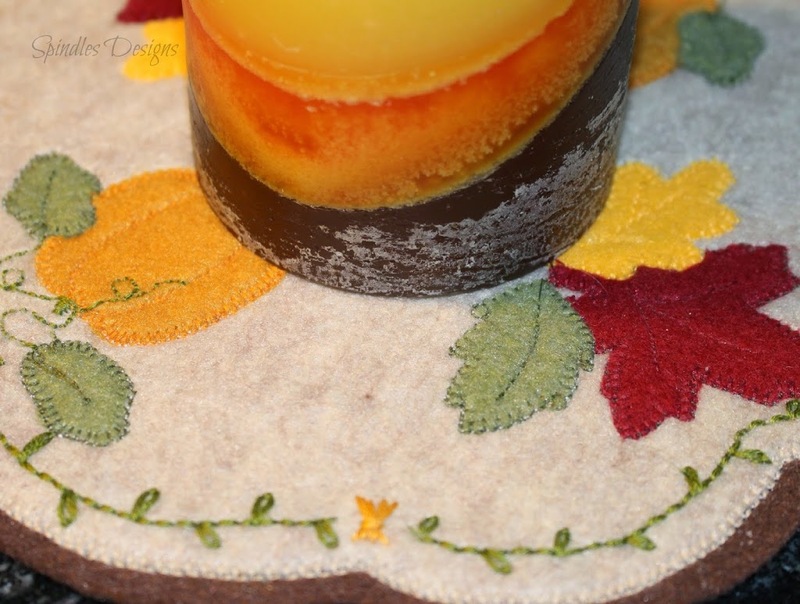 I really need to start decorating more for fall! Cute!! 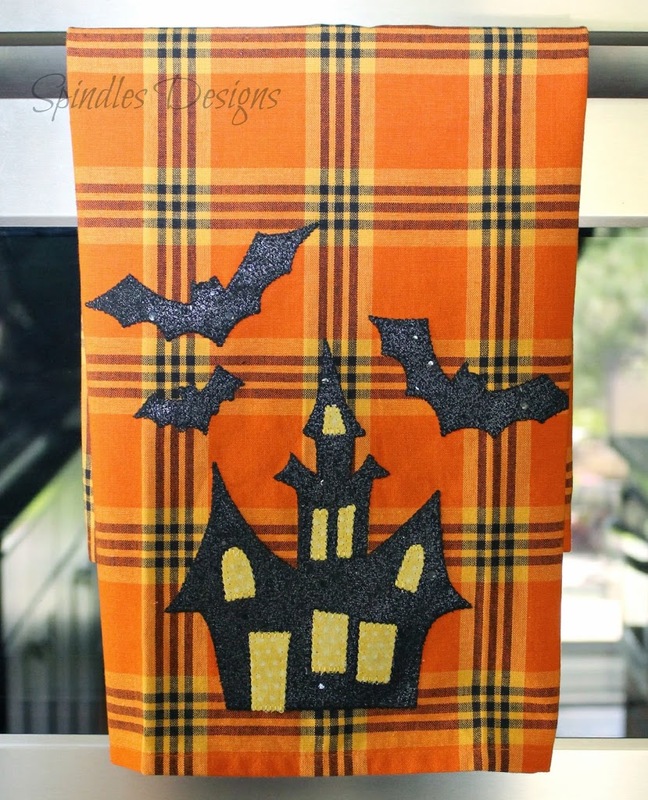 I really like the first Halloween towel design! Thank you. I love haunted houses. Very cute! So fun and festive!! Thank you and Happy Fall!! Love that trick or treat towel. Halloween is my FAVORITE! What a fun post! 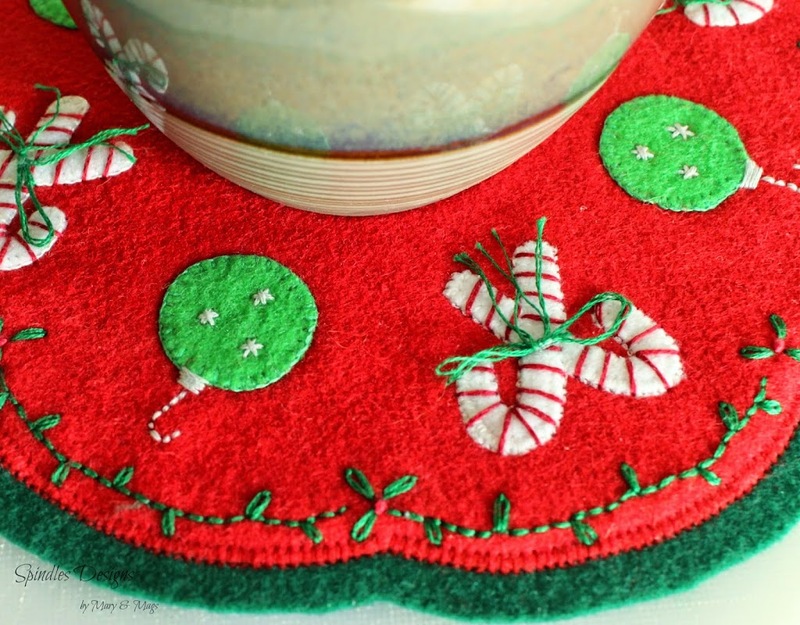 Your home is very well decorated for the season!